The void in the darkness is an ocean of endless possibilities! 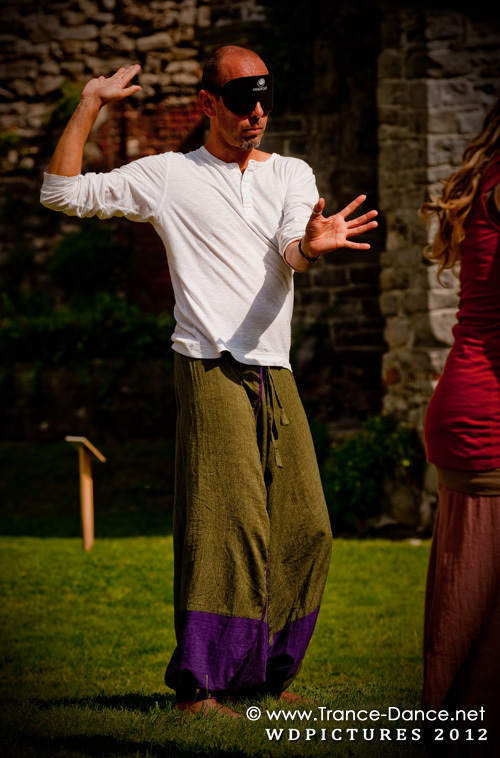 deepen your understanding of trance, dance and ritual? experience the power of music, breath, blindfold and movement? 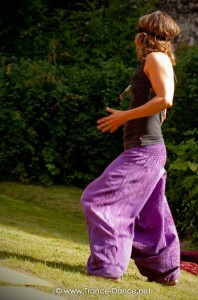 learn how Trancedance can facilitate spiritual growth, healing and well-being? … dive into a proces of personal growth, by means of trance, dance and music? 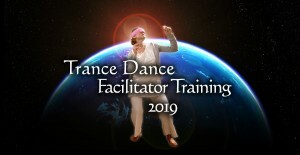 … learn how to facilitate a trancedance ritual, within your own capacity and inspiration? … experience and create more quality of life for yourself and others? … learn how to create a space for well-being, growth and inspiration? 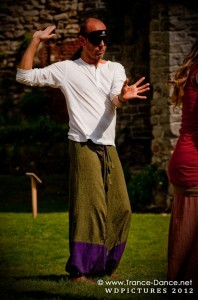 … deepen your knowledge about dance, music, and universal and contemporary rituals? … support transformational processes in your own community? … use trancedance in your work as a counsellor, therapist or coach?